The return of one of our most popular workshops…Start off the new year with this workshop on a new moon! 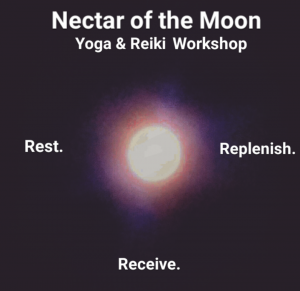 This Nectar Workshop is all about the feminine lunar cycle and inviting ourselves to journey inward. 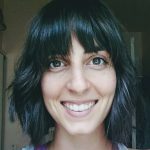 We will discuss ways to improve our thoughts and habits around the monthly moon cycle and understand how it can help us to connect even deeper with the cycles and seasons of the earth as well as other women. We will learn how to embrace it with gentle asana + yin poses to support menstruation, journaling, recipes, a crystal meditation, essential oil support, and other moon cycle mindfulness tips. 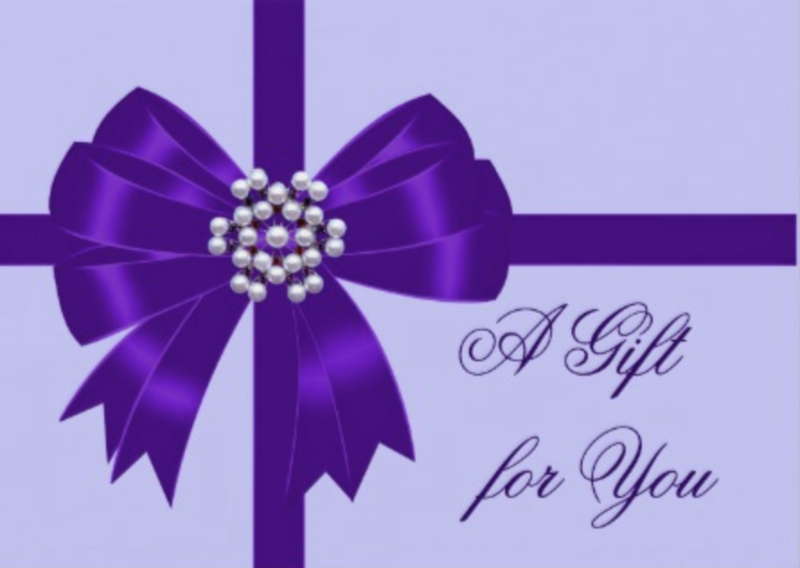 This workshop is beneficial for all women no matter where you are on your journey. JANUARY 5, 2018, 4-6 P.M.